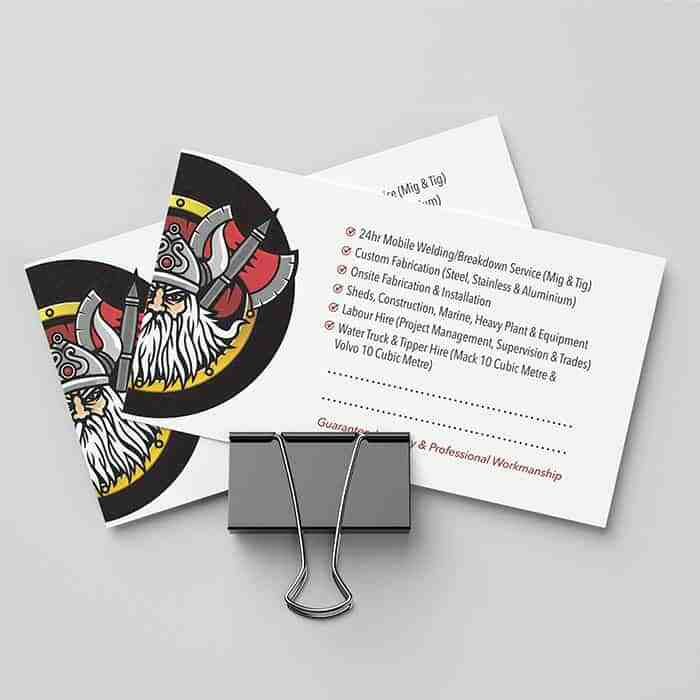 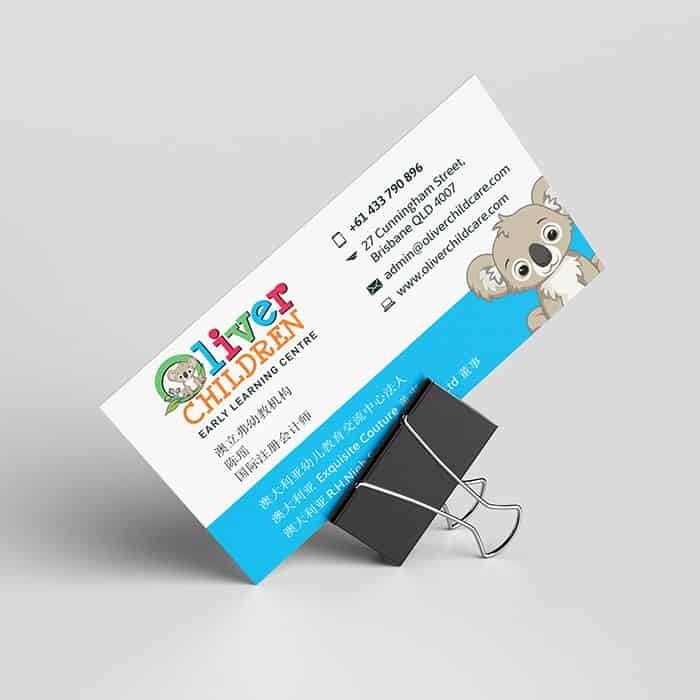 We believe your business card should be as unique as you are. 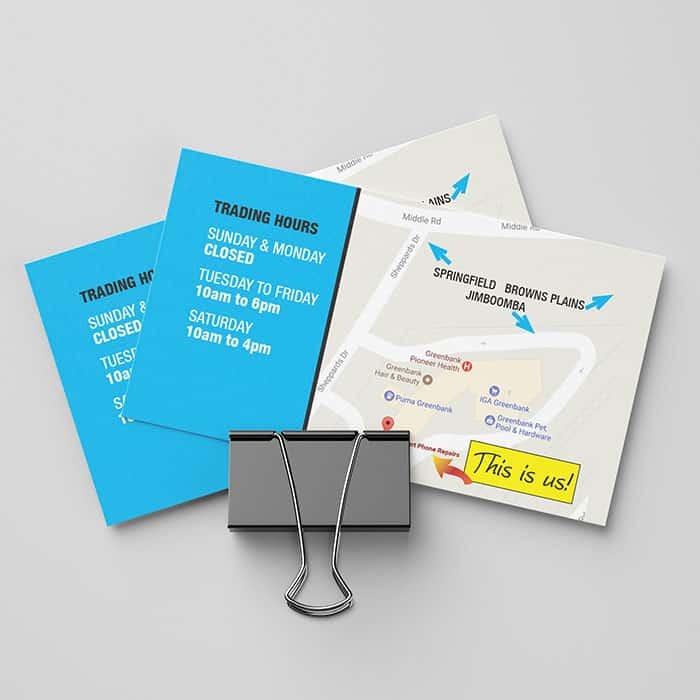 That’s why we won’t work off templates and stock designs. 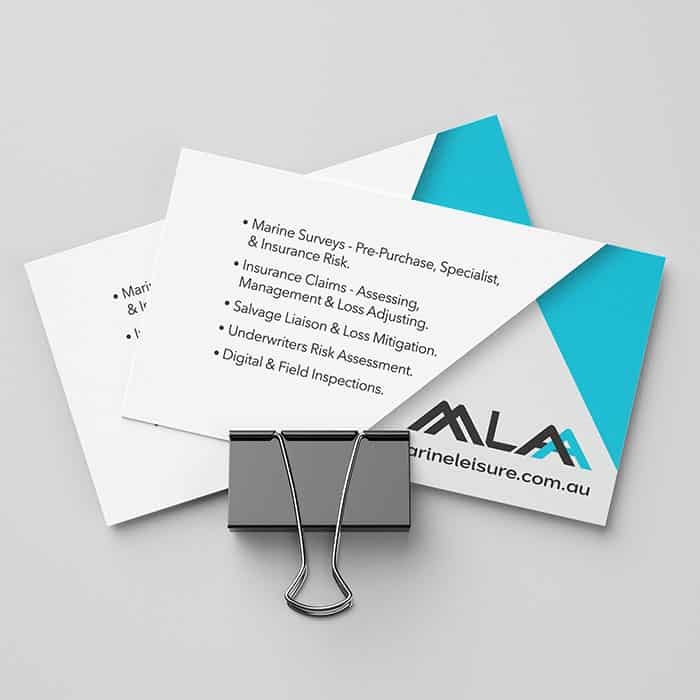 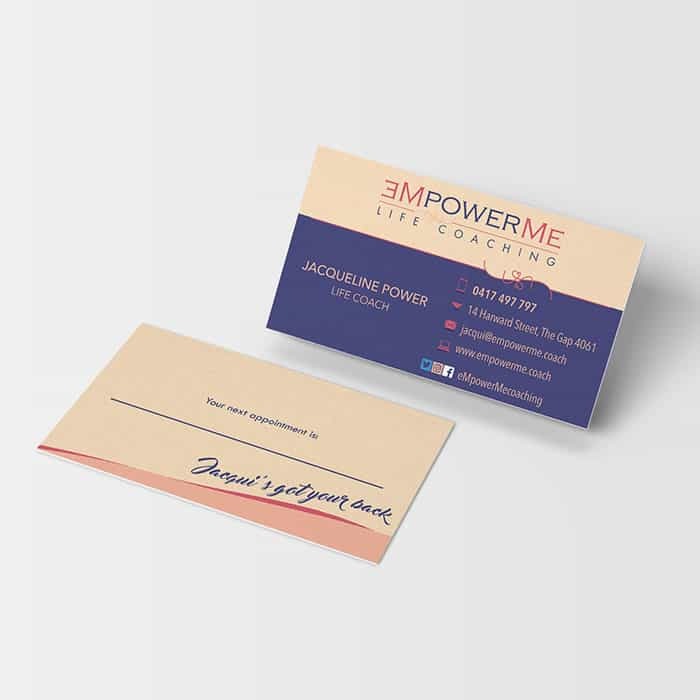 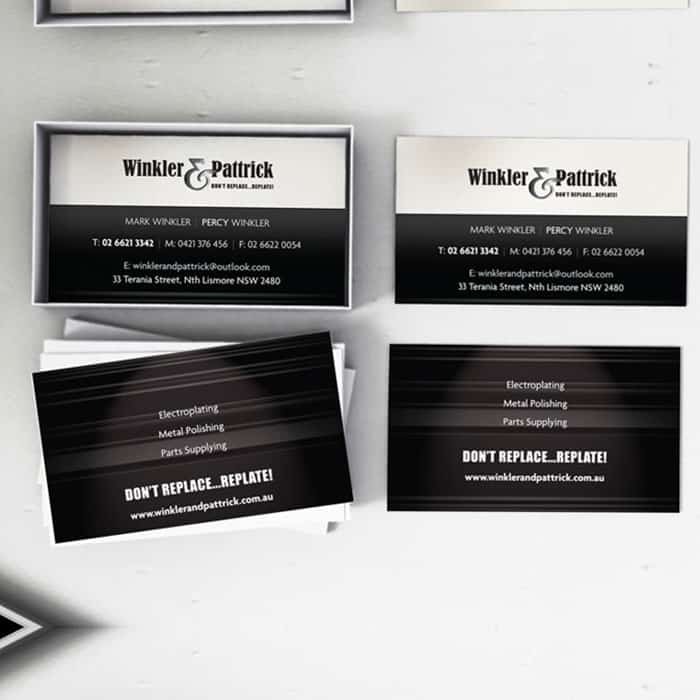 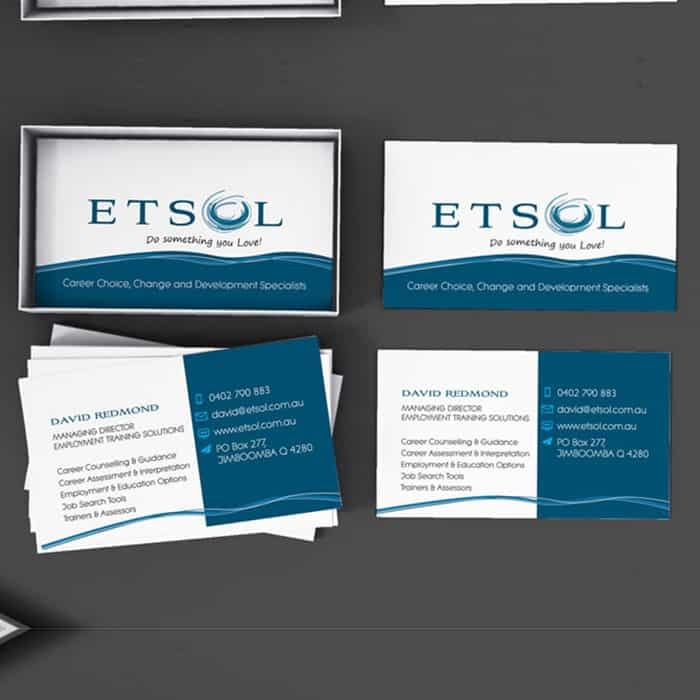 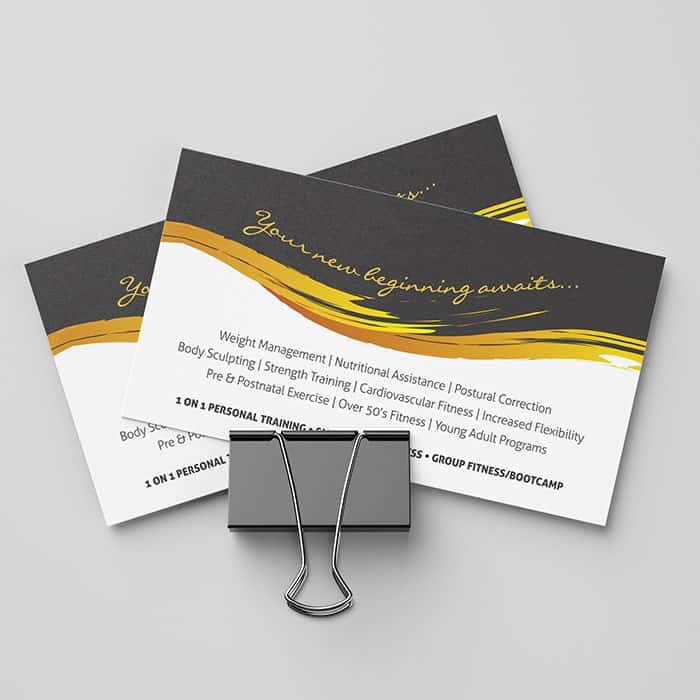 Each one of our business card designs are uniquely created with your business, your customer, your products and services in mind. 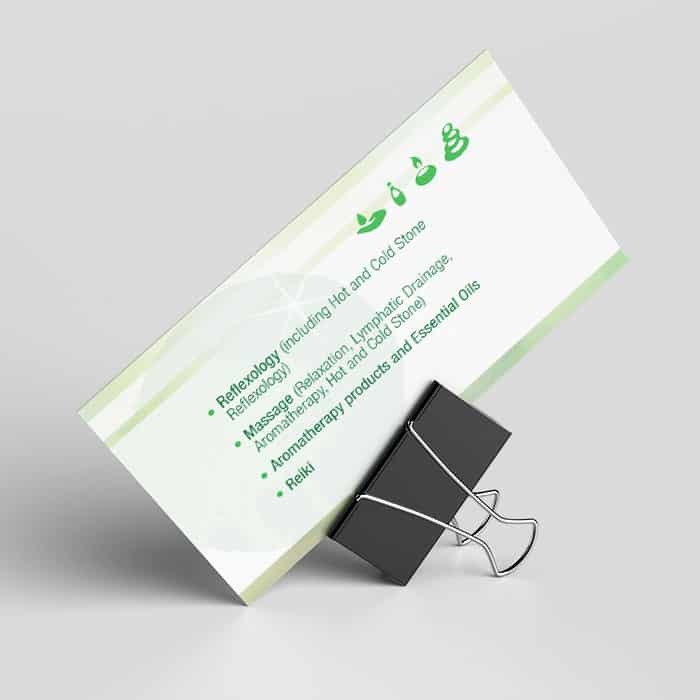 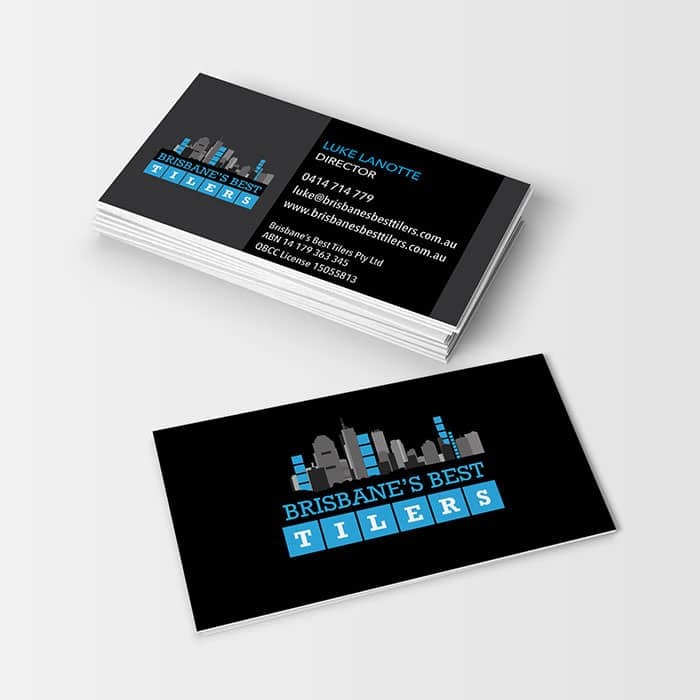 We’ve been creating business cards for businesses of all industries, sizes, ages and locations for many years. 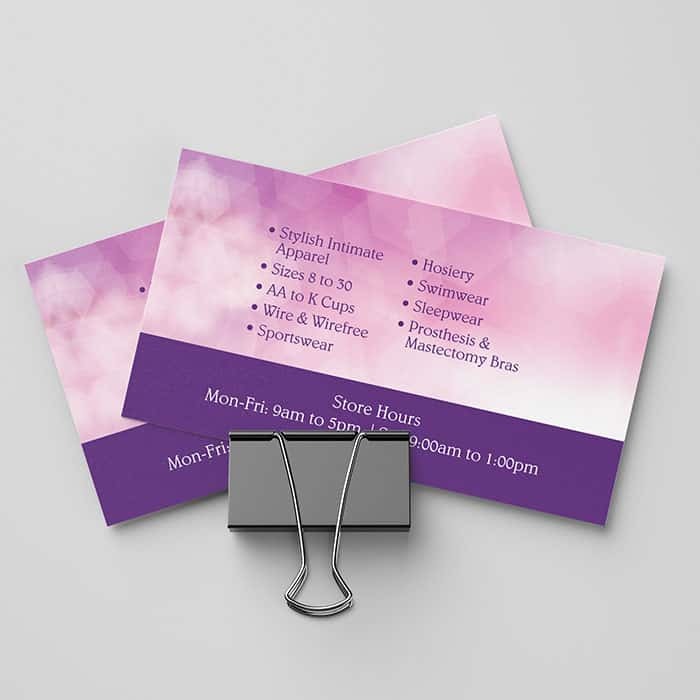 We design cards in all sizes, stock types and featured embellishments. 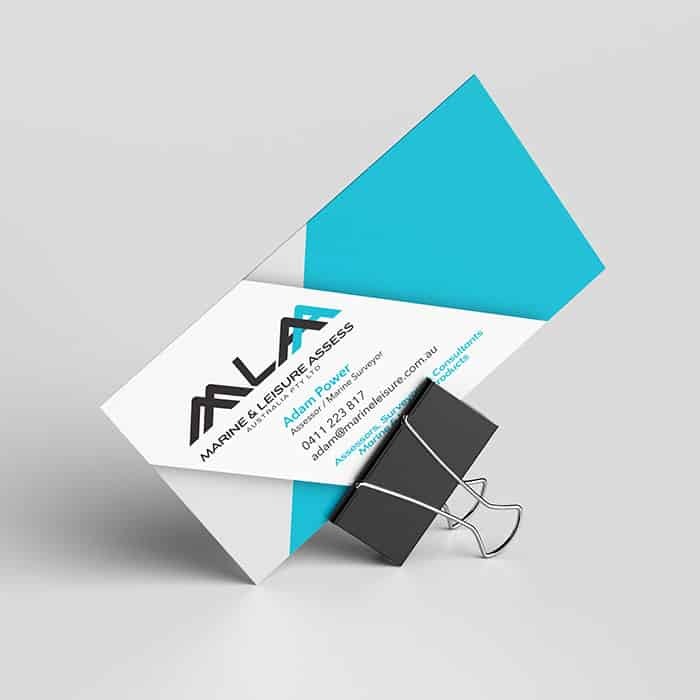 Artifex Studio partner with local trade printers. 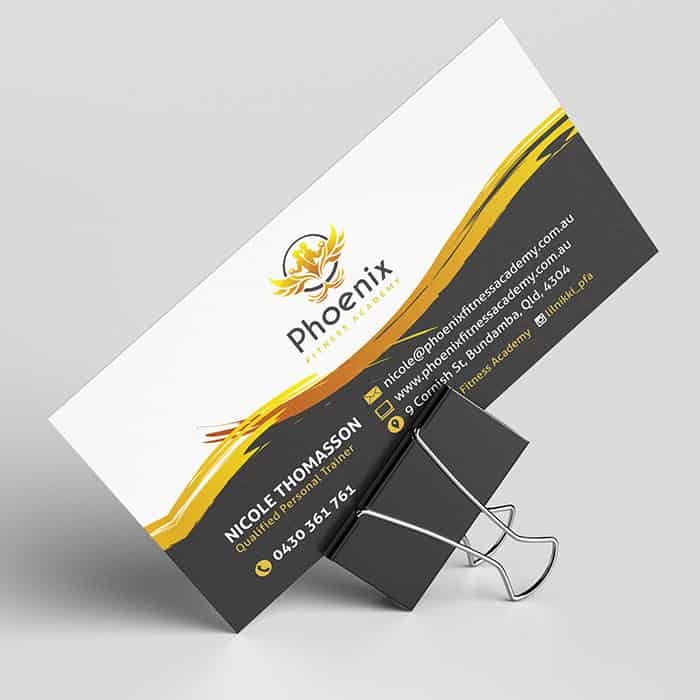 This means we take care of all your business card design needs from original artwork designs through to printing and delivery. 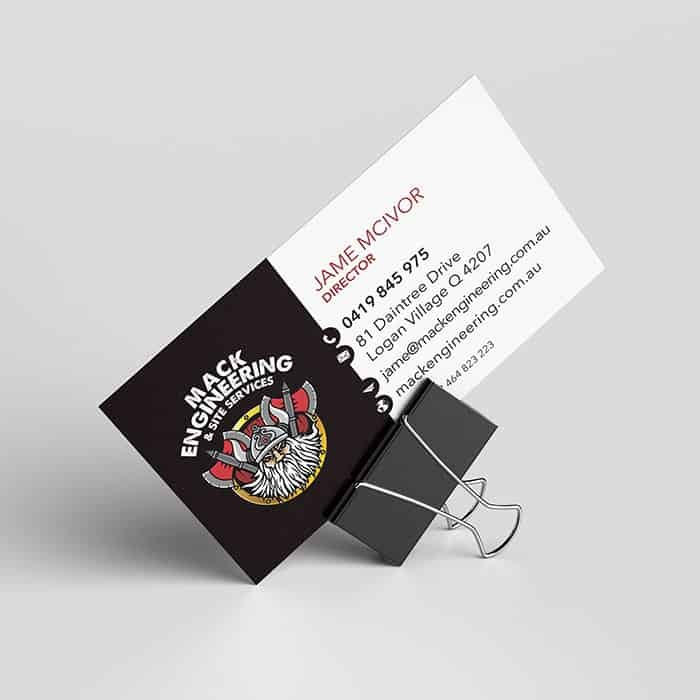 Recycled and even 100% t-shirt cotton cards. 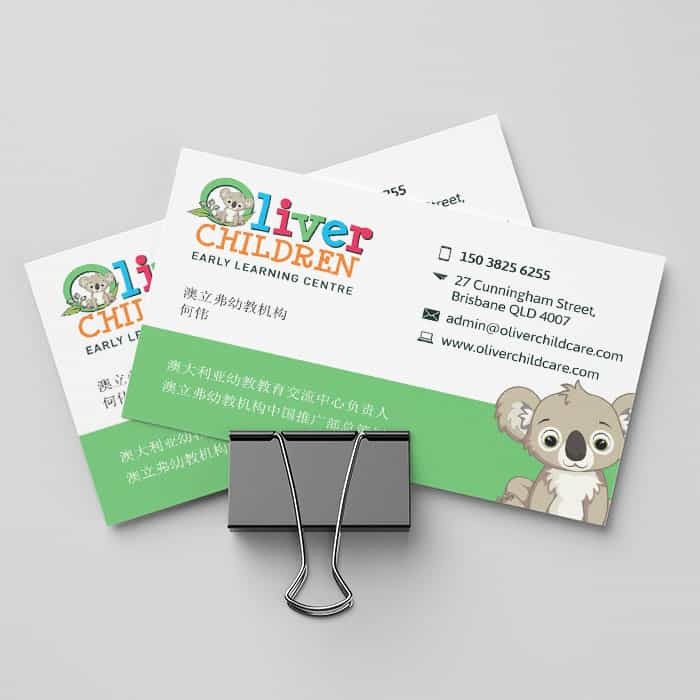 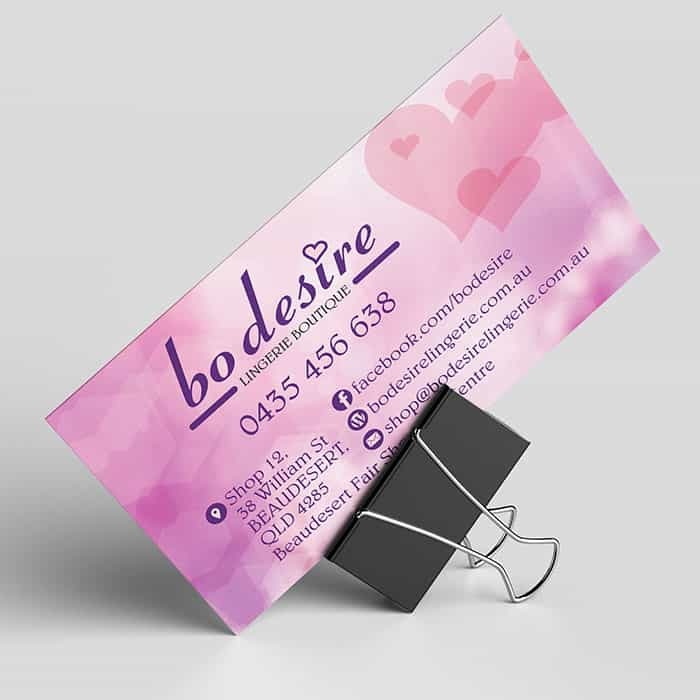 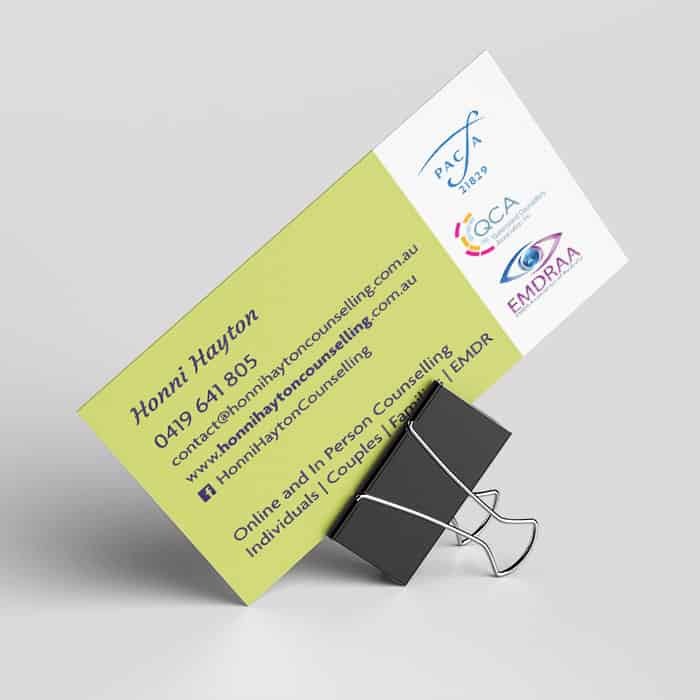 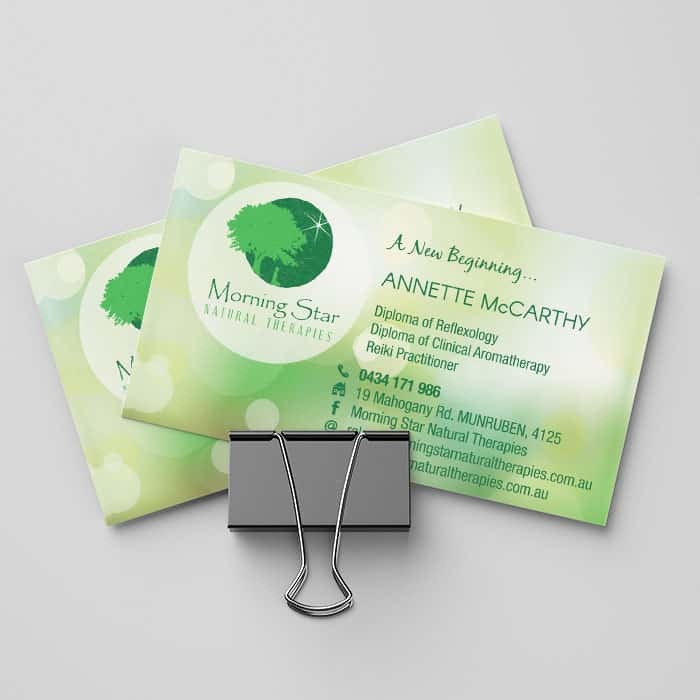 Are you looking for something special in your business card design? 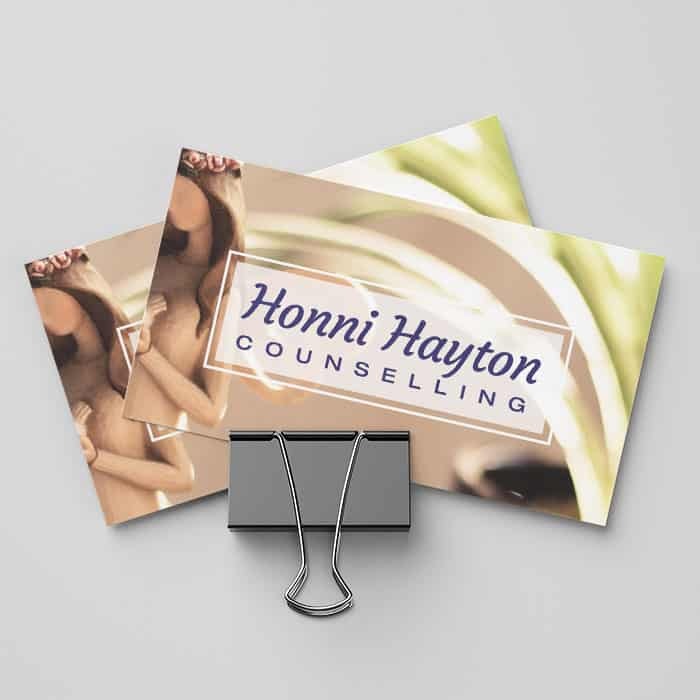 Your cards could be the talking point with a feature embellishment or finish. 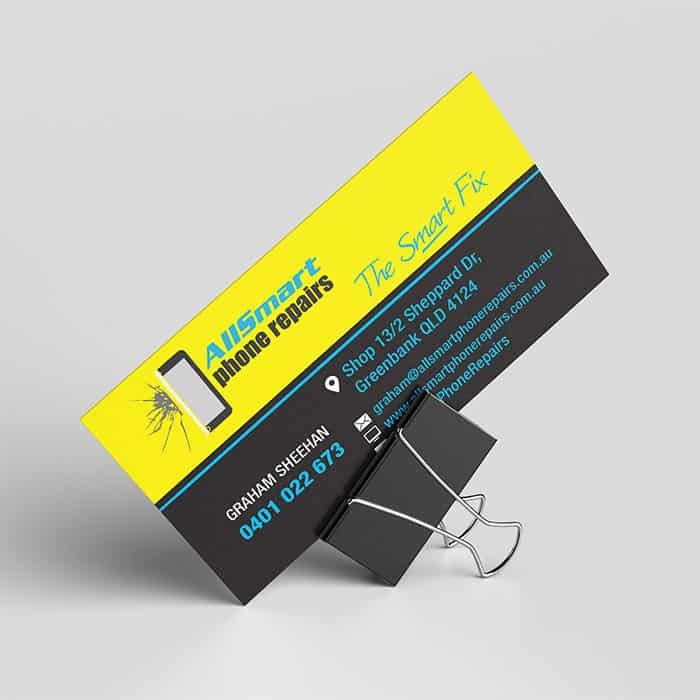 It's more affordable than you think.